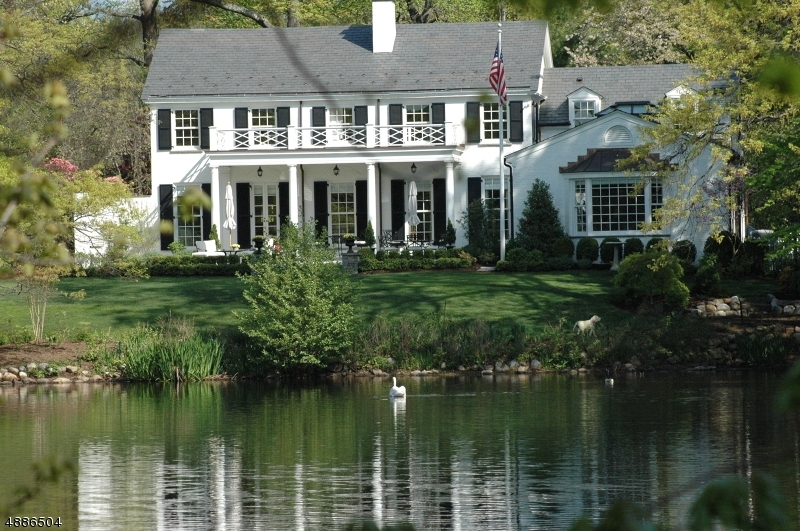 Once in a lifetime opportunity to own one of Short Hills' most coveted homes in ideal location! 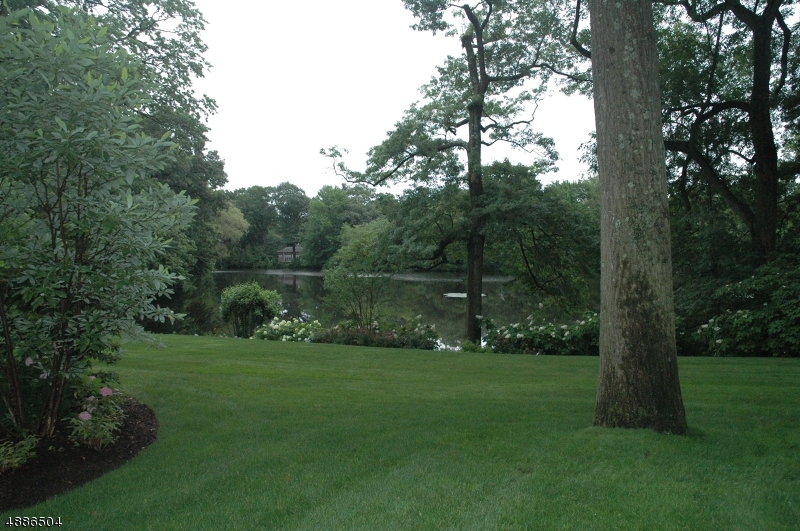 Elegantly situated on esteemed North Pond in Old Short Hills, a home of this caliber rarely comes along!Boasting spectacular pond vistas. Renovated to perfection from top to bottom w/ amazing floor plan & perfect flow for entertaining. Enormous Gourmet Chef's Kitchen, Breakfast Room, spacious Family Room with fireplace, elegant Living Room w/ built-ins & fireplace & stunning Library. Fabulous waterfront outdoor entertaining area, park-like grounds w/ bluestone walkways & patios. Luxurious Master Bedroom Suite w/ serene views, 5 more bedrooms. Fully finished Lower Level with Recreation Room, Wine Cellar, Exercise Room & Wet Bar. 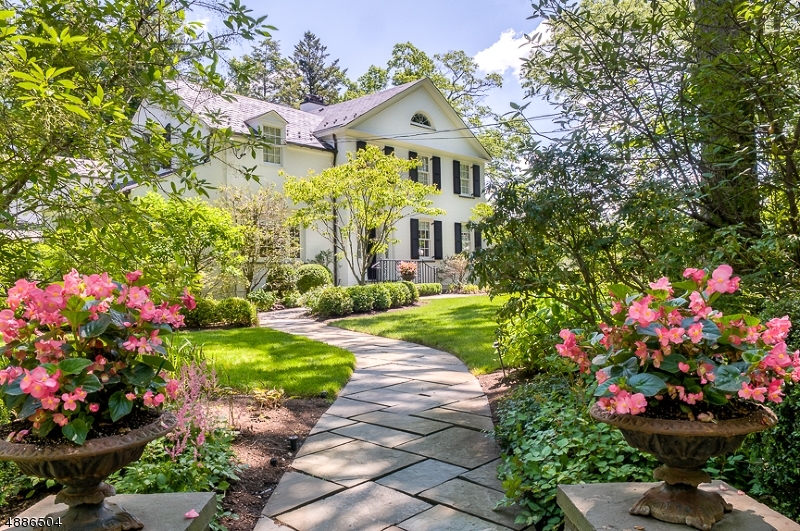 Truly incredible buying opportunity to own one of Short Hills' most exquisite homes!